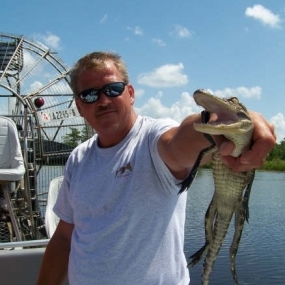 Flying through the bayous on a speeding airboat driven by a true Cajun, this a one way to experience the other side of Louisiana! 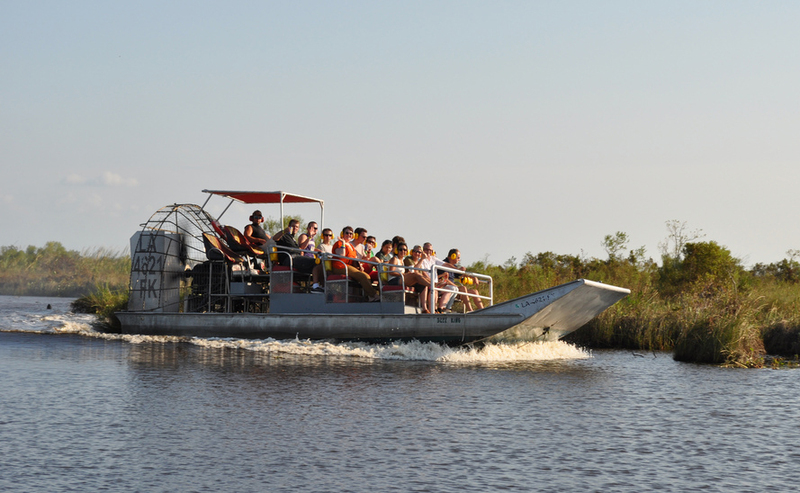 Aboard a small craft, your group will travel deep into the region’s marshes and secluded bayous at speeds of up to 45 mph. 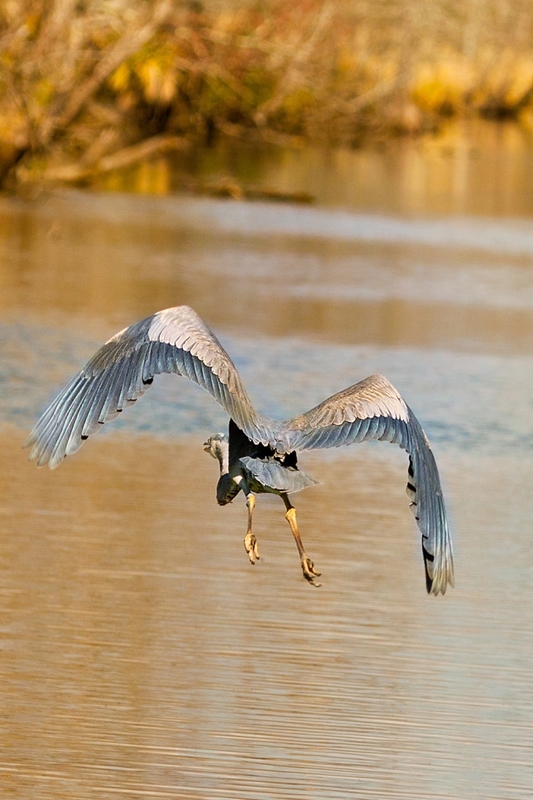 Over the course of this 90-minute outing, you’ll have plenty of time to soak in the scenery and experience native wildlife firsthand. 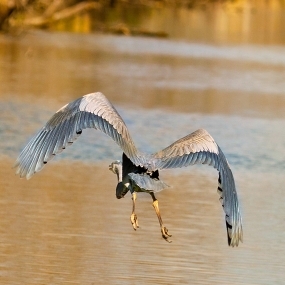 Alligators, snakes and egrets are just a few of the creatures you’ll see in their natural habitat. 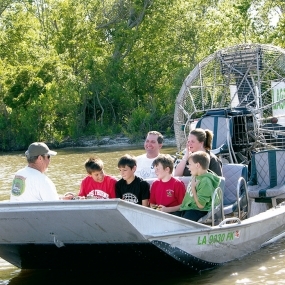 Located a short ride from downtown New Orleans, it’s a very different world down on the bayou. 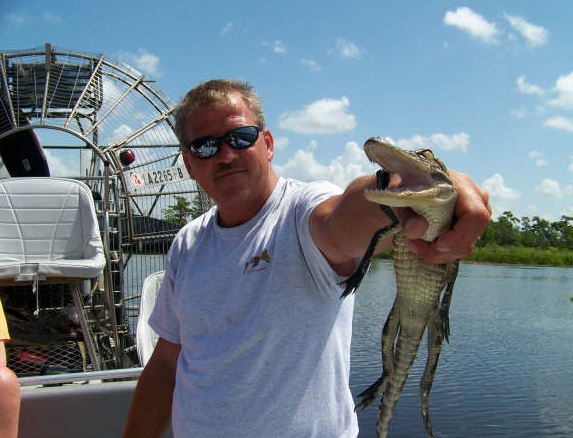 After pickup from your downtown New Orleans hotel, you’ll drive to a secluded swamp in Cajun Country, located less than an hour away. 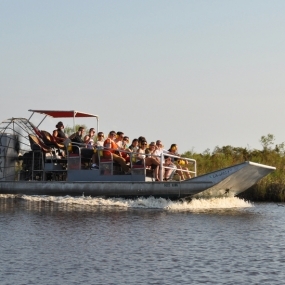 The excursion will kick off with a leisurely glide through the bayou, but speeds will start to pick up as you wind through marsh trails. Every now and again, your captain will slow down to point out significant sights along the way. And don’t be surprised if some of those sights end up on deck. 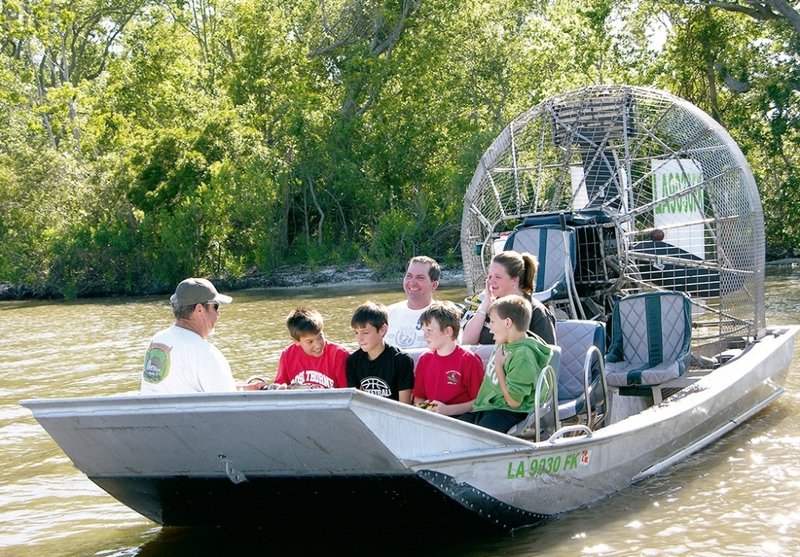 If you’re lucky, you might get the chance to hold a baby alligator, feed a giant catfish or come face-to-face with a nutria.